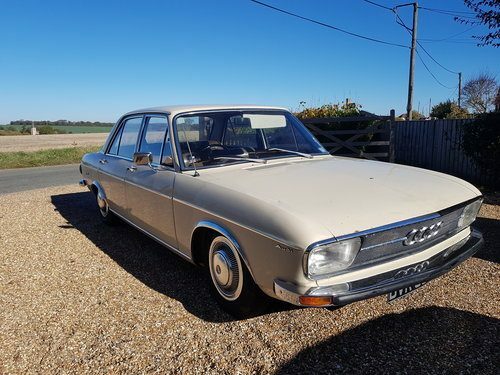 For Sale – 1970 Rhd Audi 100cl | Classic Cars HQ. Alert Me! when Audi cars are listed. 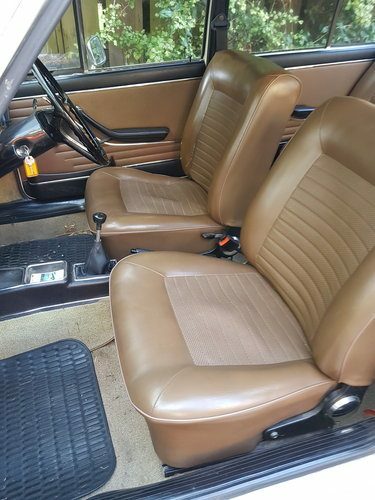 Amazing and very rare un welded RHD car was originally from Newzealand and still had original 43,000 original on the clock interior is like brand new everything is there and nothing damaged or missing . 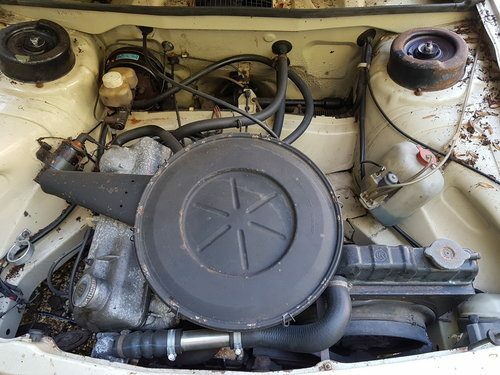 Engine runs like a dream it had a good check over and been on the ramps but a very good mechanic and every thing is ok and still like new all tyres are good and original hubcaps the car has had coil over onnthe front and a slight lowering job but ive got the original shocks and springs and i can always put it back to stock for a sale on the car .. The car is 90% original the boot has had a resray for some reason ?? All electrics work fine including the original radio ,interior lights ! Car passed M.O.T in October with flying colours which makes a change . Ive got some much history paperwork and service binders with the car is truely unreal theses days plus the NZ serice book with the stamps from Christchurch on the south island .ive enjoyed the car since ive owmed it the only reason im selling it as it a tight fit in my garage also ive got more photos if needed ..